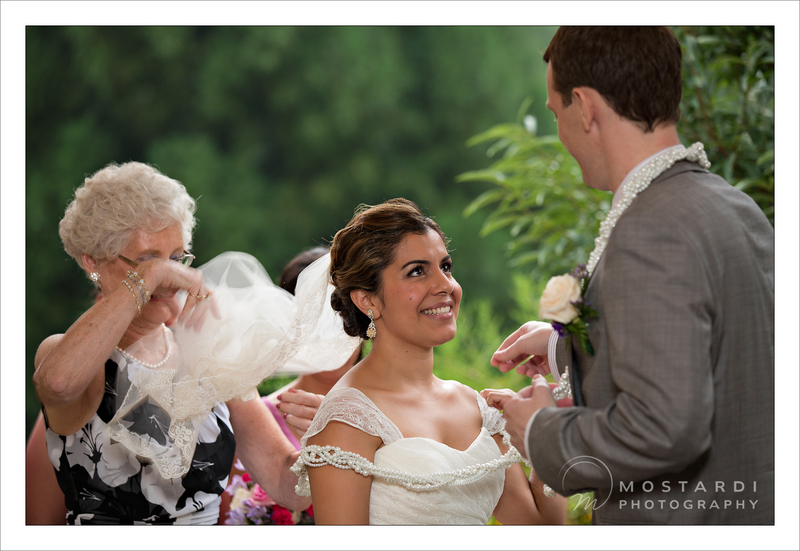 Mike & Alba's Wedding at the Tyler Arboretum in Media, PA.
Alba & Mike were such a sweet couple and we had a great time shooting them on their wedding day. Everything was held at Tyler Arboretum in Media, PA. 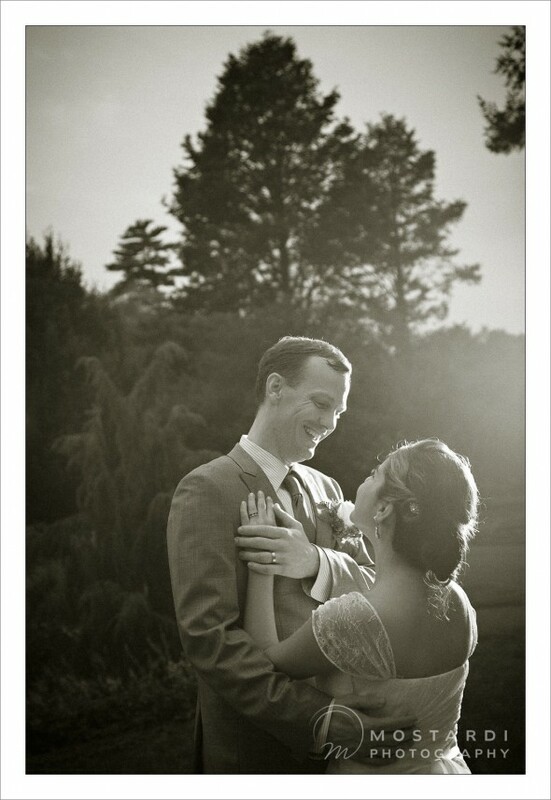 This is a great location set among 650 acres of beautiful landscape featuring flowers, meadows, trees, gardens & streams. The ceremony was set to be in the Magnolia Grove, but because of the morning rain they had it in their amazing tent behind the Stone Bank Barn. Alba is of Mexican descent so there was definitely a Mexican flare to the whole day & night. 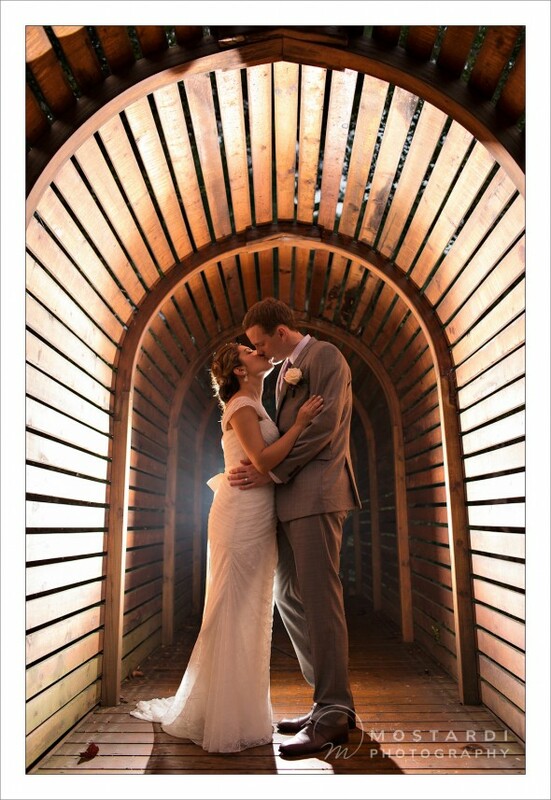 We always love an excuse to put our Spanish to good use & this wedding was no exception. Alba even hired Mariachis for the ceremony & cocktail hour! 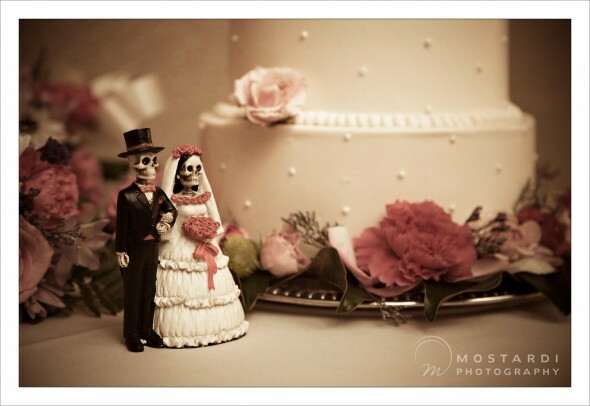 Their first dance was definitely spicy & their signature drink was called the Paloma, which means dove in Spanish. They had custom white wedding banners hanging from the ceiling of the dining tent along with the traditional colorful banners inside for dancing. 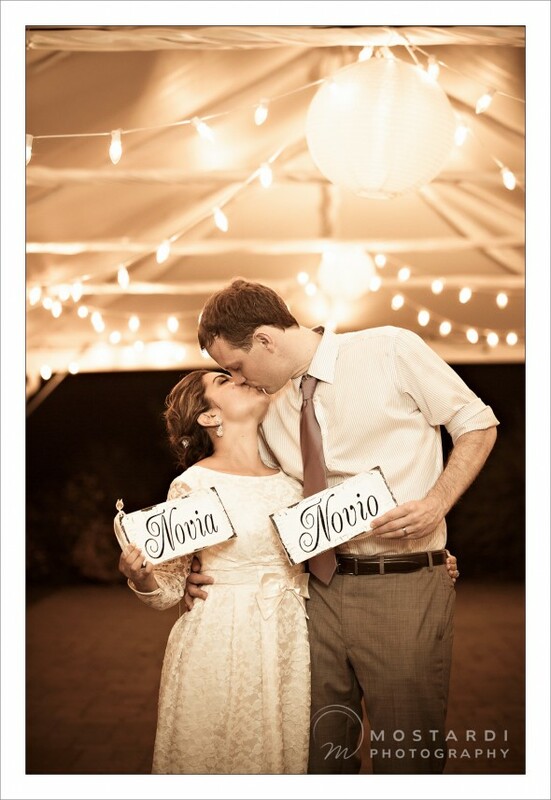 One of the cutest touches was the Novia & Novio (Bride & Groom) signs that hung from their chairs during the reception. We of course had to use them for some end of the night photos! The DJ played both U.S. & Latin hits to keep the night going as everyone danced into the night. Felicidades to Mike & Alba!